*Currently in Georgia at age 62 citizens may exempt all retirement income from state income tax. You don’t have to be retired, just have retirement income which is defined as follows. For the purposes of this paragraph, retirement income shall include but not be limited to interest income, dividend income, net income from rental property, capital gains income, income from royalties, income from pensions and annuities. Up to $4,000 net business income earned by an individual from any trade or business carried on by such individual, wages, salaries, tips, and other employer compensation, shall be regarded as retirement income. 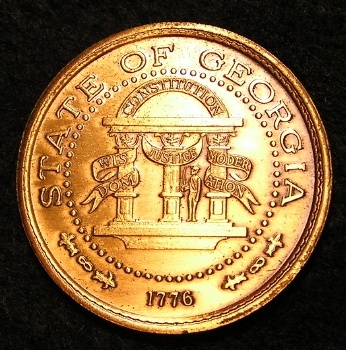 Here is a link to the State of Georgia Department of Revenue about the Retirement Income Exclusion. This is a major benefits for the state of Georgia seniors and anyone considering relocating to Georgia. We applauded Governor Perdue and the state of Georgia for passage of this benefit for the seniors of Georgia. This will be a boost over the long terms to the senior community of GA.
*This is our understanding of the Retirement Income Tax Exclusion for the State of Georgia Income Tax. Please check with your tax professional to verify and see how this effects your personal situation. This is not income tax advise.